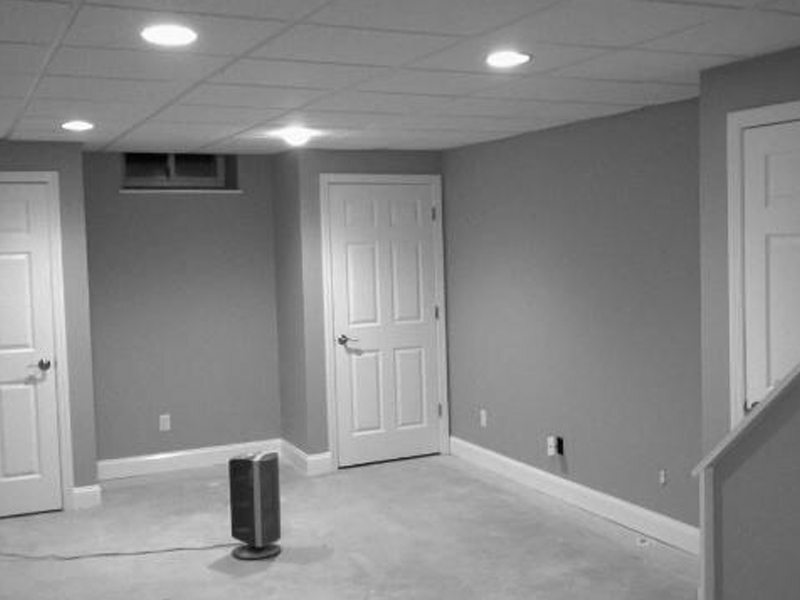 Our team at Monk’s Home Improvements spent five days refinishing this Morristown, NJ basement. The entire basement was sheetrocked, insulated, and painted. 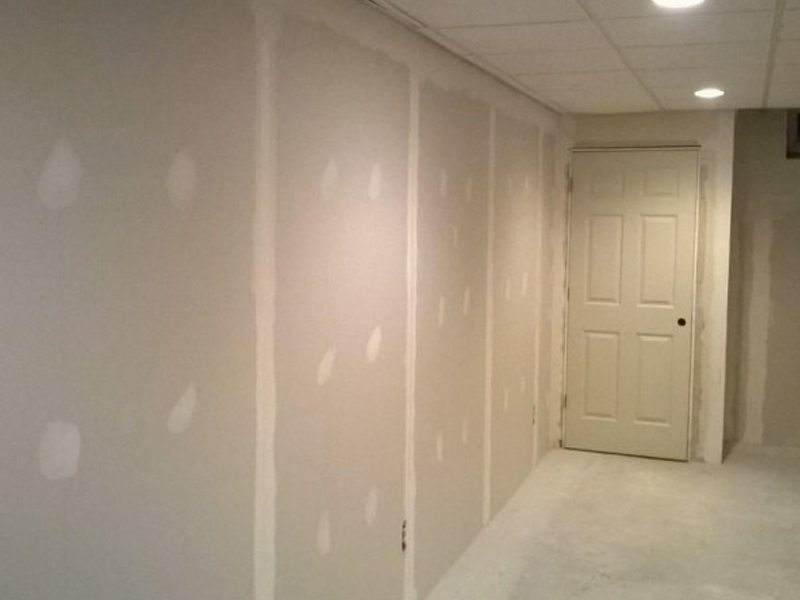 To begin the project our team insulated the entire basement. Once the insulation was in place the whole basement was sheetrocked. After sheetrocking all areas were taped and spackled. While on site our team also built and installed new trim. 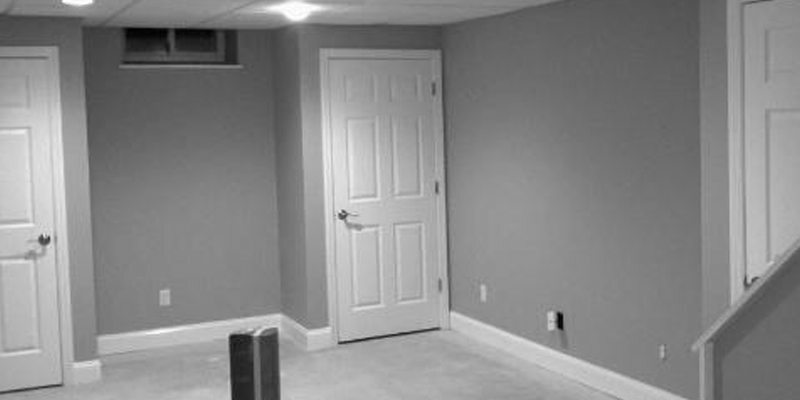 After building new trim the entire basement was painted with high quality interior paint. If you are considering an interior carpentry project for your home we would like the opportunity to tell you why we think we are the best interior carpentry contractor in Morristown, NJ 07960.